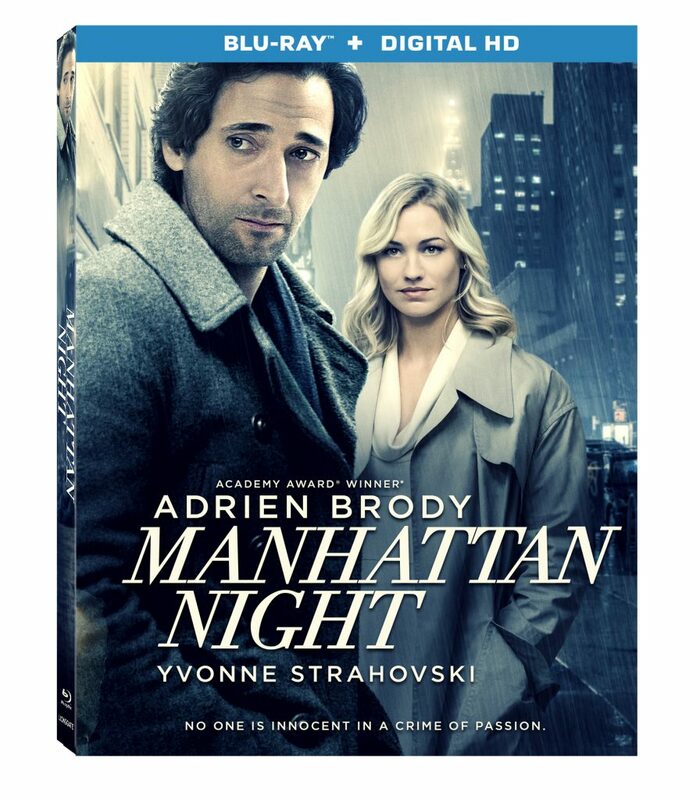 Lionsgate Premiere, Grindstone Entertainment Group and 13 Films present ‘Manhattan Night‘ available in home video formats on August 2, 2016, Blu-ray and DVD both include a Digital HD copy of the film. It’s currently available on Digital HD and On Demand. This entry was posted on Tuesday, June 21st, 2016 at 5:59 pm	and is filed under Film, News. You can follow any responses to this entry through the RSS 2.0 feed. You can skip to the end and leave a response. Pinging is currently not allowed. « Check Out The Trailer For ‘The Birth of a Nation’!! !